Keep your adhesive warm this winter! It’s that time of year again. With the cold weather coming, it’s important that you protect your adhesive from getting chilled! Low temperatures can have adverse effects, such as thickening or changes in appearance and ultimately it can affect the bond strength. We strongly recommend taking the time and precautions to properly store your product when it is not in use, especially overnight or at weekends when temperatures can drop. 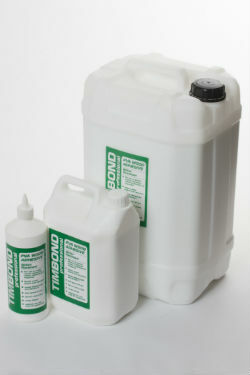 · Keep adhesive off concrete floors and away from external walls. Try not to leave outdoors overnight, move the canister indoors so they are ready to use first thing in the morning. · Make sure that timber or board is conditioned for a minimum of 12 hours before bonding. If you have any queries please or want more advice then please don’t hesitate to contact our technical team by email or by phone.